Business Anger Management Services for disruptive employees with tone issues, cognitive biases, hostile speech, threats or physical contact. 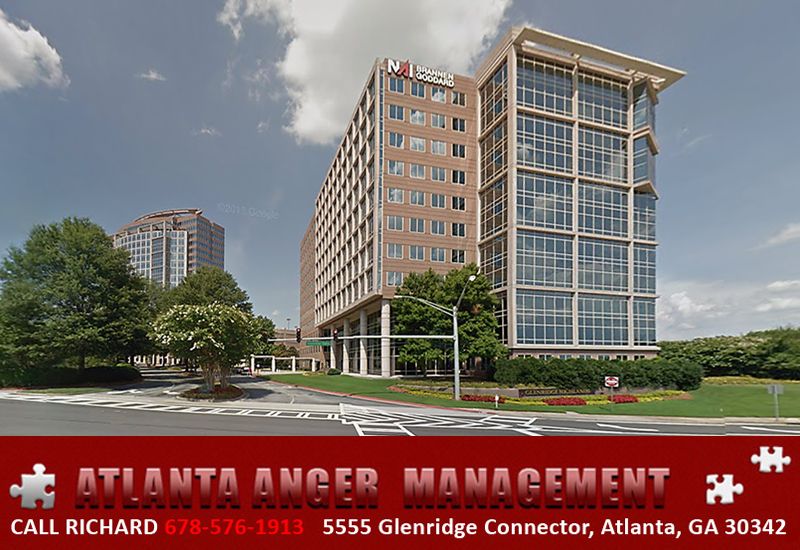 Director Richard L.Taylor / Atlanta Anger Management is a Nationally Certified Anger Management Provider in Atlanta. Come and get the service, compassion and excellent humorous coaching style offered by Richard at Atlanta Anger Management. Notice on your search for an Anger Management Expert that Atlanta Anger Management is the best choice, the Best In Industry. Call Richard L.Taylor 678-576-1813 of Atlanta Anger Management and you will find him the most flexible and positive Anger Management Company in the USA. Business Anger Management Services World Wide Inquires Welcome. Through Atlanta Anger Management you will learn tools to grow and become more productive and happy with your life. The best and #1 Atlanta Anger Management. Inquiries welcome for Atlanta Anger Management services worldwide.